Continue reading "Let’s Make Hamburgers Interesting"
Continue reading "Don’t Burn The Hamburgers!" Make A Change To The Way You See The World! Continue reading "Make A Change To The Way You See The World!" 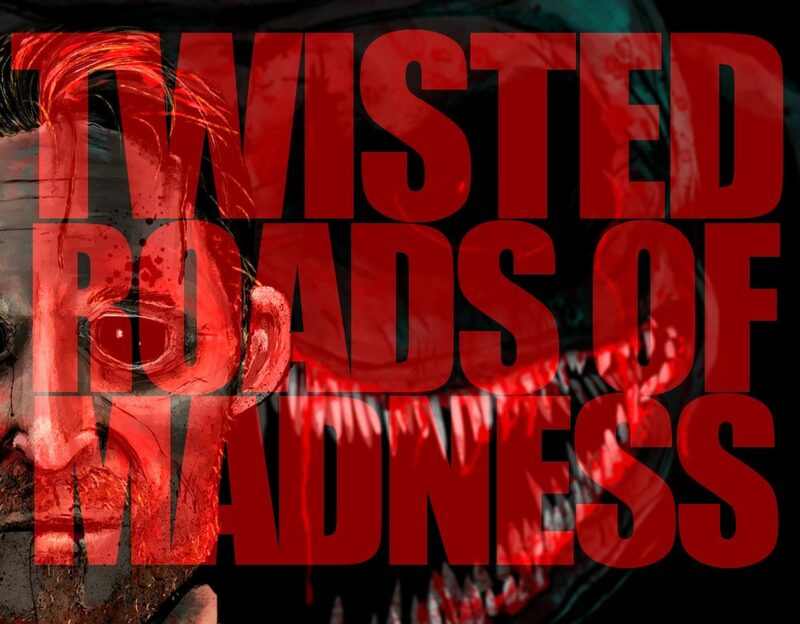 Continue reading "Daily Grind – Twisted Roads Is Dismembering November"
Continue reading "A Twisted Halloween Released"